We now have availability for two people to have treatments in the same treatment room. It is already becoming very popular. 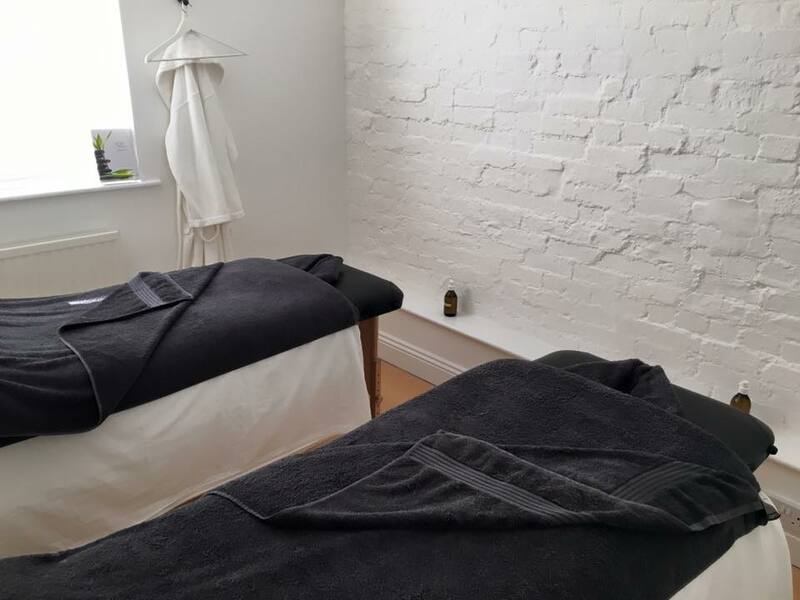 Whether you are friends, a couple, partners, parent and child, we have treatment rooms for you to have your treatments together. You can choose to have the same treatments or different treatments at the same time. A 50% deposit maybe required on bookings for couples treatments.